There’s a reason the single-hung window is such a popular choice among The Window Factory homeowners. It pairs timeless and the classic, with our unlimited range of color options to enhance any style home, from contemporary to historical. 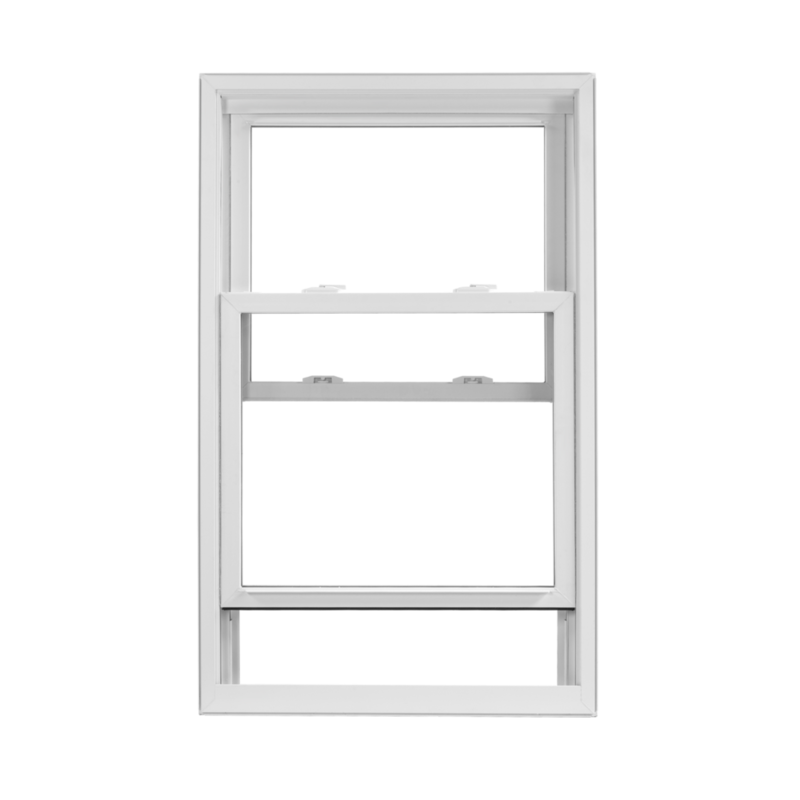 Live exceptionally: The window can be operated from the bottom sash, sliding up and down for ventilation. Since it opens and closes without protruding, single-hung windows are an excellent choice for rooms facing walkways, porches or patios.